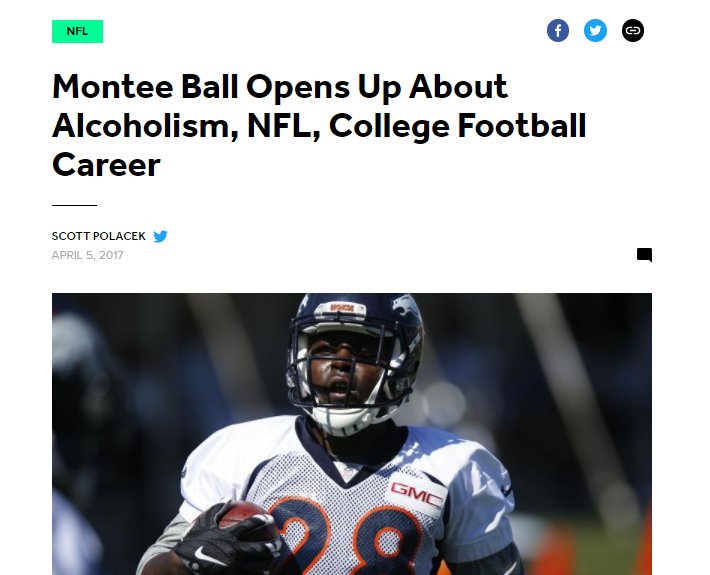 It's not every day that I feature a former NFL player on The Sobriety Collective. 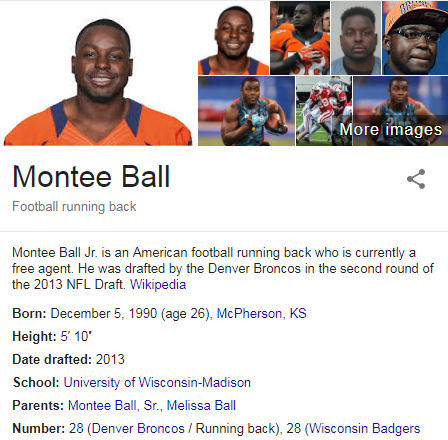 I mean, the man has his own Wikipedia page. 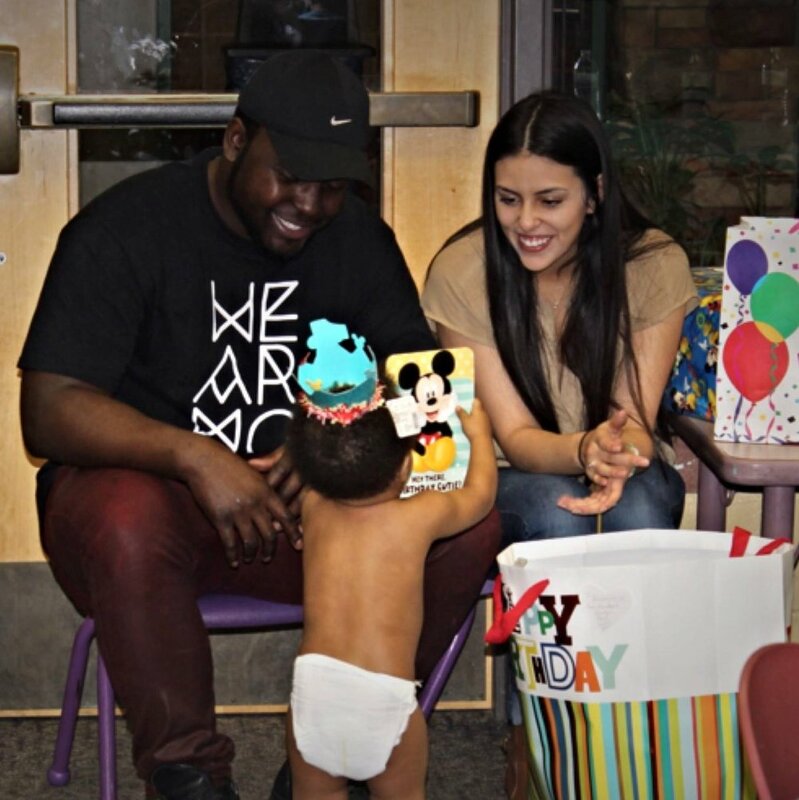 From the Denver Broncos' second round draft pick in 2013 to proud father, partner, and recovery advocate in present day, I present my (Twitter) friend, Montee, to all of you. I developed a habit of drinking until I blacked out, during my years in college. That habit then followed me to the NFL, where I found myself to be alone, with "friends" who only partied with me because of what I provided for them. It became extremely difficult for me to talk to anyone because in sport, you're taught not to show any weakness. So I then developed a habit of suppressing my addiction (habit). This overall pattern led to a world of hurt, loneliness, and shame. Which then increased my drinking. 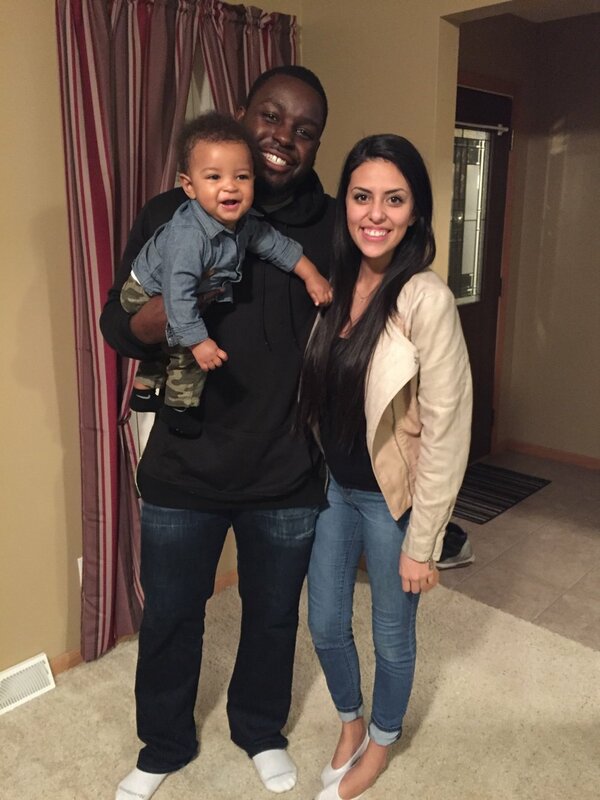 Once my son was born, I then found out what my purpose in life is. So I became sober in order to be in my son's life. And I plan on staying this way! 1. Building a sober support community around me. 4. Being proud to be in recovery.